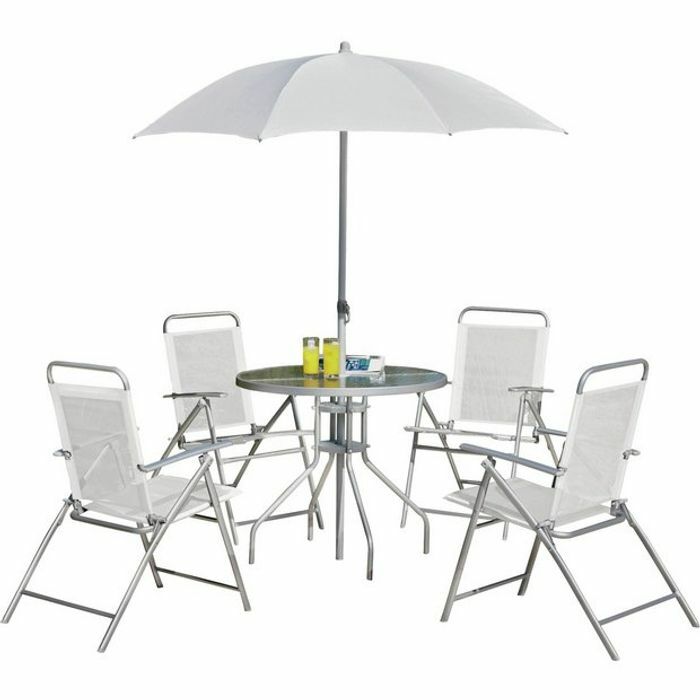 limited stock only This 4 seater patio set is fantastic value for money. It even includes a parasol. Stock is limited so hurry if you want a set.